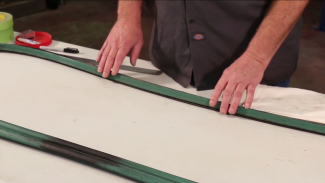 Smooth operation of side window glass starts with installing new or reconditioning existing glass channels. 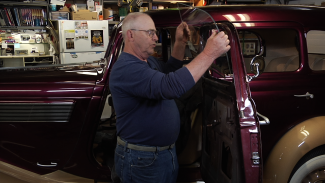 Master Glass Cutter, Jim Lundquist demonstrates the process on this remarkable 1935 Studebaker. 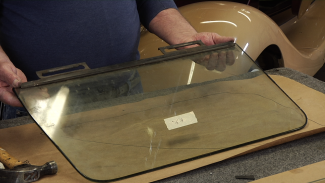 Replacing original fogged, scratched or non-safety type glass is great way to improve the look of your ride. 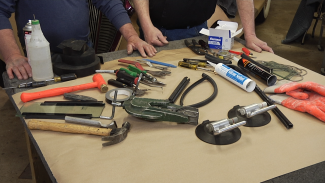 Master glass cutter, Jim Lundquist demonstrates the process of removing lower glass channels from original glass and reinstalling them on new glass. 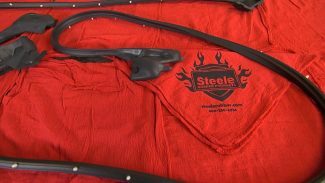 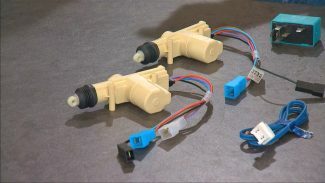 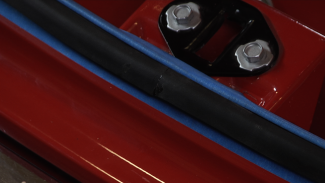 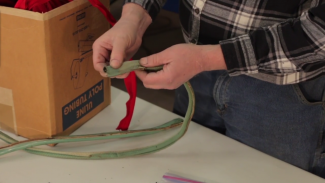 In this introduction to glass cutting, Master glass cutter, Jim Lundquist, shows and explains many of the common tools used to remove and install glass in classic cars. 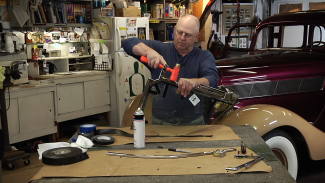 Master glass cutter, Jim Lundquist demonstrates the process of cutting, grinding and installing classic car glass into a framed glass side window of a fifties Oldsmobile convertible.